Further research from our scientists has brought alarming news. The microbe is spreading more rapidly than we originally thought. Savant projections show that it could consume the entire planet within our lifetime. We do not yet have enough understanding of the microbe to stop it. The decision has been made to begin construction on a starship. This will require a massive effort. The records for the original starship were destroyed in Eden. To help our scientists with their efforts we will be sending an expedition to the nearby crash site of our original starship, the Conestoga, which brought our ancestors to New Terra from Earth. By retrieving key pieces of wreckage we may be able to reverse engineer vital technologies and begin construction of our new starship. Recent encounters with Eden have created a new level of urgency to our plans as well. Having started the destruction of our world, we have no doubt that Eden is aware of the situation and has reached the same conclusion we have. They are clearly concerned with only themselves and they are abandoning us to die in this disaster they have created. We have sent a convoy of Scouts, Cargo Trucks, and armed escorts, including Spiders and some EMP Lynx, to the wreckage site. The Spiders have proven to be a powerful tool in conjunction with the EMP weapon. 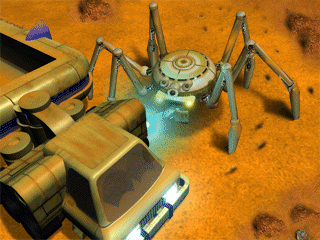 A Spider can interface with an enemy unit affected by the EMP and reprogram it to follow our commands before the vehicle's computers are completely initialized. We may be able to capture some of Eden's units with this technique. 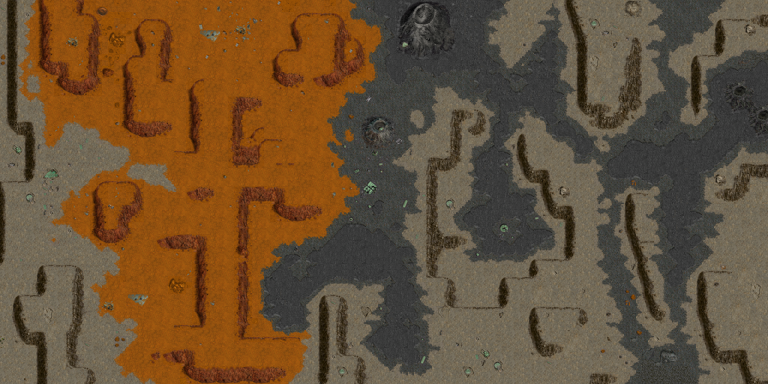 If the useful wreckage pieces have not already been identified, move the Scouts within scanning range of all the wreckage sites. As the parts are identified your computer display will mark their locations. When the components we need are located load them into the Cargo Trucks and return them to the convoy's starting point. Be aware of any Eden units in the area. They may be trying to find the same technology we are. Return the 3 spacecraft parts to the convoy starting location.